We have great news for our customers. Smokin Jonny has just added Southern Fried Turkey to it's menu. Yeppi! 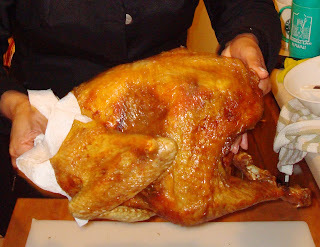 If you haven't had a deep fried turkey you are really missing out on one of the most tender flavorful meats with it's rich crispy skin. I promise you will love it and your guests will die for more. Our turkeys are first brined in fresh zesty herbs to add that great flavor before deep frying to perfection. What do you get? 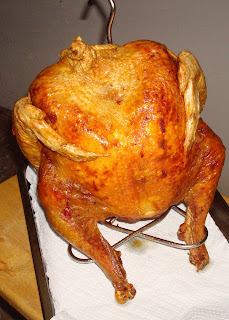 A delicious moist juicy tender turkey that will be gone before the party begins. Guaranteed! Great for parties, catering and takeout orders. 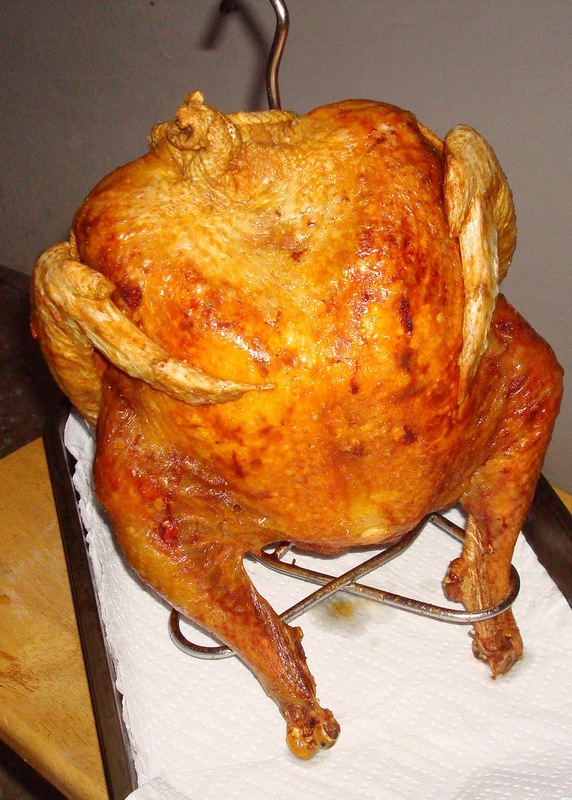 If you would like to order our Southern Fried Turkeys just give us a call a couple days beforehand and we'll have your fresh deep fried turkey ready for pickup when you want it. The price is $6 per pound for the first 30 lbs. (that's two 15 lb. turkeys) and then the cost goes down to $5 per pound over 30 lbs. Enough for a party of 50. Add some Hickory smoked ribs and you got a great meal everyone will love! Smokin' Jonny's BBQ will be serving Southern Fried Turkey at selected events. 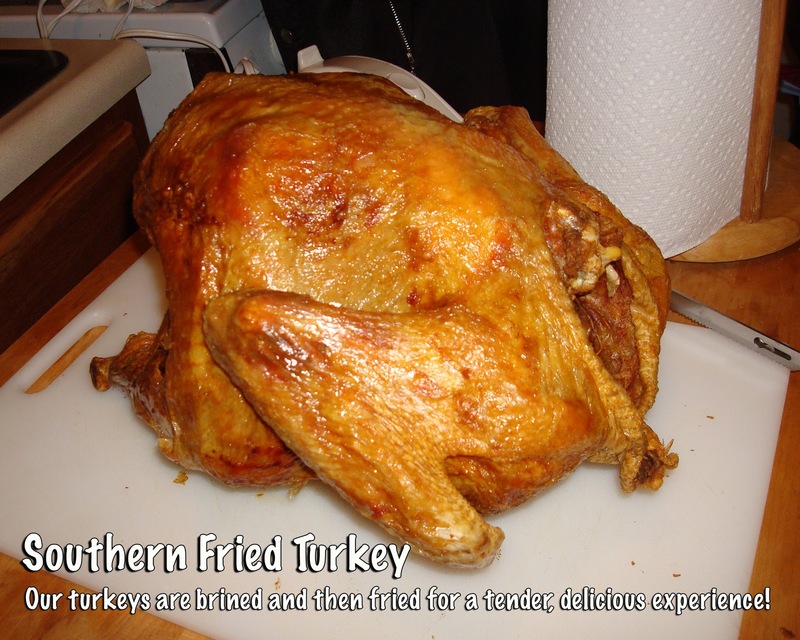 Give us a call to order your Southern Fried Turkey for your next party or event. (310) 713-1861.